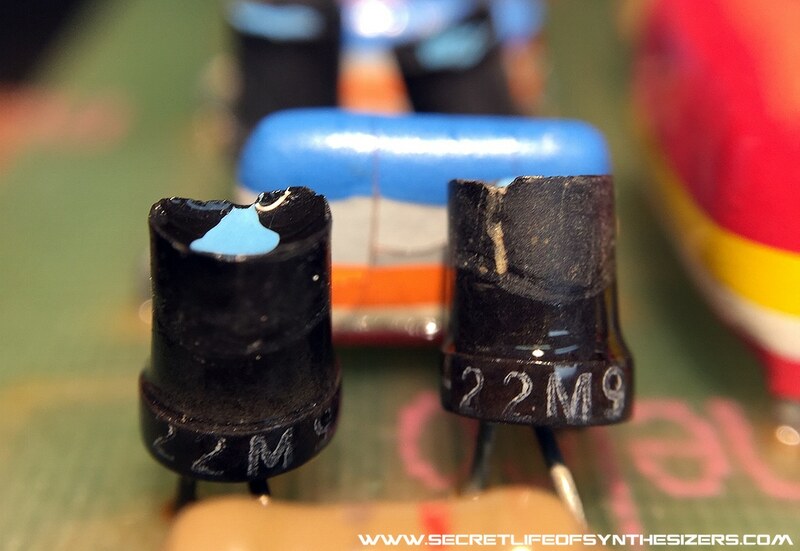 About The Secret Life Of Synthesizers blog. 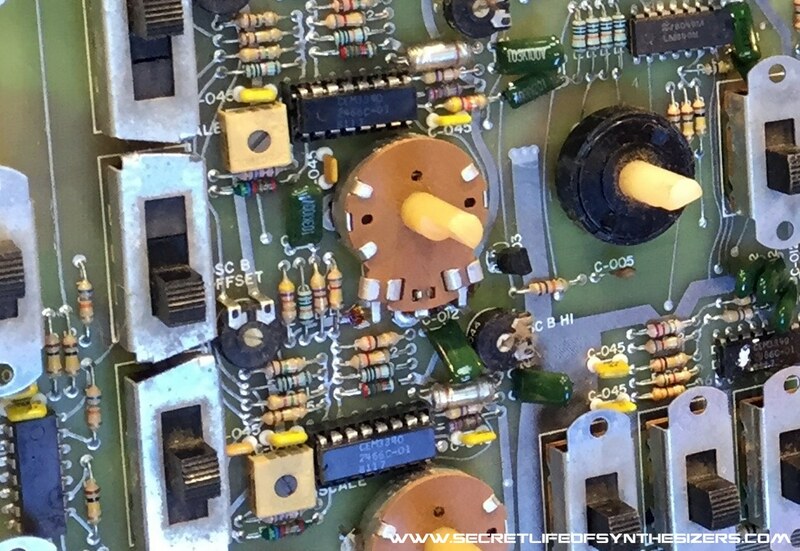 The Secret Life of Synthesizers is a blog about the inner workings of electronic musical instruments, particularly the archetypal instruments that have shaped electronic music history. 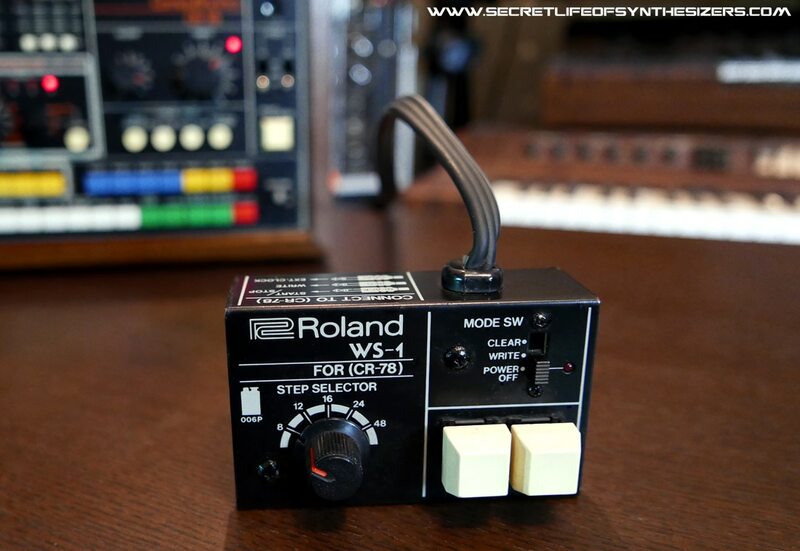 It is written by a synthesizer technician and a programmer/performer who have both been involved with these instruments since the 1970’s – Servicing and programming them since the early days as well as performing with them live and on record and who to this day work at maintaining and restoring them. 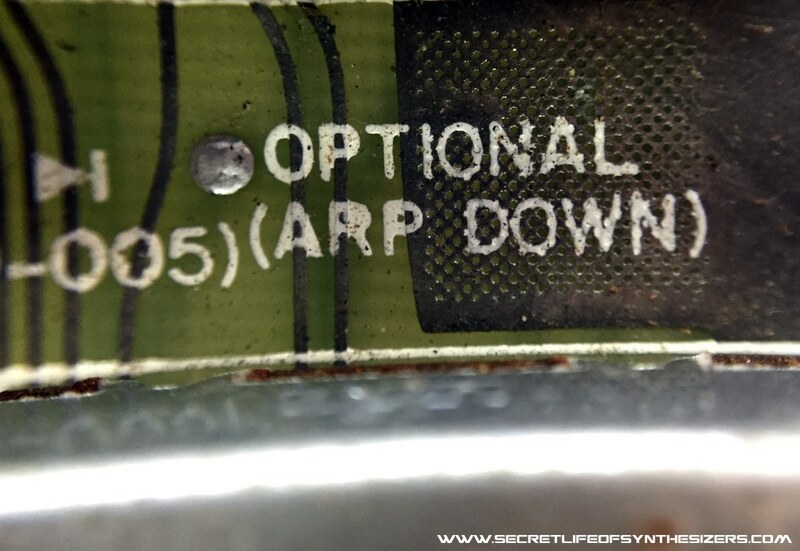 While it is a blog by technicians our intention is not to get bogged down in deep technicalities, rather it is to present a visual tour for the synth enthusiast that will shine a light on the interesting technical aspects of these instruments without going too deeply into the complexities of their electronics. We will present photographic essays on the inner worlds of the various instruments and give a commentary that we hope will be technical enough to describe what it is that you are seeing in these images to be interesting for all synth enthusiasts without becoming bogged down in those same technicalities. 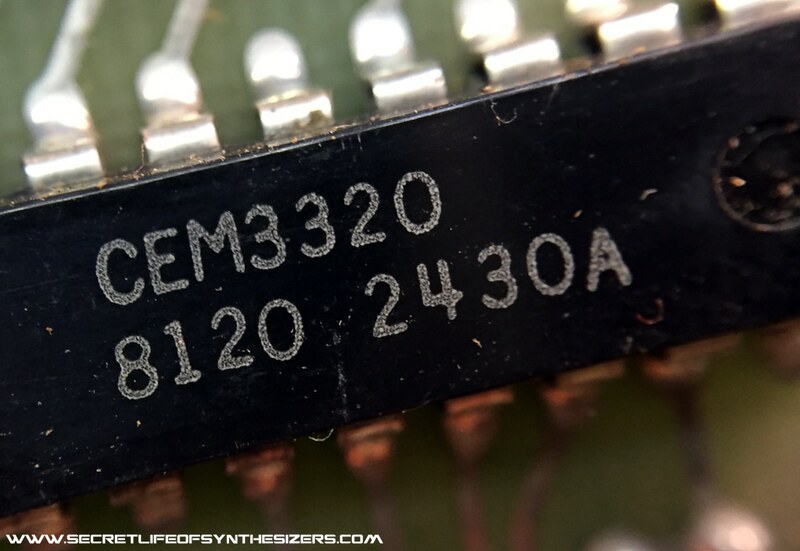 The blog assumes that the reader has some basic synthesizer experience and understands the common terms and abbreviations used on the front panel of most synths – abbreviations such as VCO, VCA, ADSR, LFO, VCF and terms like polyphonic, gate & trigger, control voltage, oscillator, lowpass and highpass filters etc. 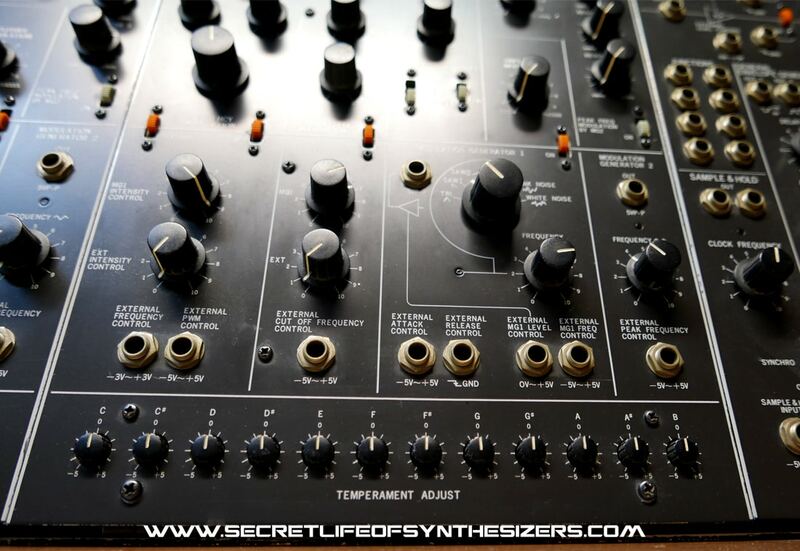 In this decade which seems to be shaping up as the Golden Age of the modular synthesizer most synthesists will have a good working knowledge of these terms and synth elements already. 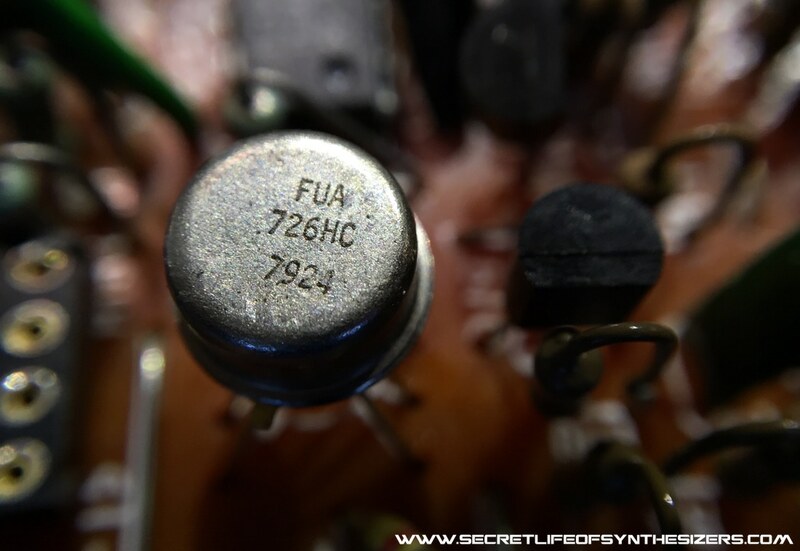 There are many other resources on the internet for those who might read these posts and then desire to delve into deep component level understandings of synthesizer circuits. The purpose of this blog is to take you on a visual journey inside these machines that will leave you with a broad understanding of what is inside your instrument and why it sounds as it does, how the designers got there, their moments of genius, their sometimes peculiar design decisions and the occasional fall flat moment that lives on to frustrate owners of these sometimes eclectic instruments. There are articles throughout books and magazines from the past and across the internet describing and discussing such esoteric beasties as ladder filters, Curtis and SSM chips, diode filters, ARP submodules and the like, these are the elements inside your vintage machines and we would like to take you on a photographic journey that we hope will broaden and enrich your understanding and enjoyment of these beautiful musical instruments. We will also mention common issues and faults and peculiarities as we go which will give you an insight into what may be happening with your machine and how to deal with them. Click on the images for a larger view! Craig Sue and Steve Jones.